Adventure Motorcycle Tours: The new 2015 model of BMW R1200GS LC motorcycles with Shift Assistant Pro on the gear shift are available for rent in Transylvania starting this summer. The new 2015 model of BMW R1200GS LC motorcycles with Shift Assistant Pro on the gear shift are available for rent in Transylvania starting this summer. Besides Dracula’s Castle and the special Dracula themed hotels and restaurants Transylvania is famous for its motorcycle roads that zigzag up and down the Carpathians. 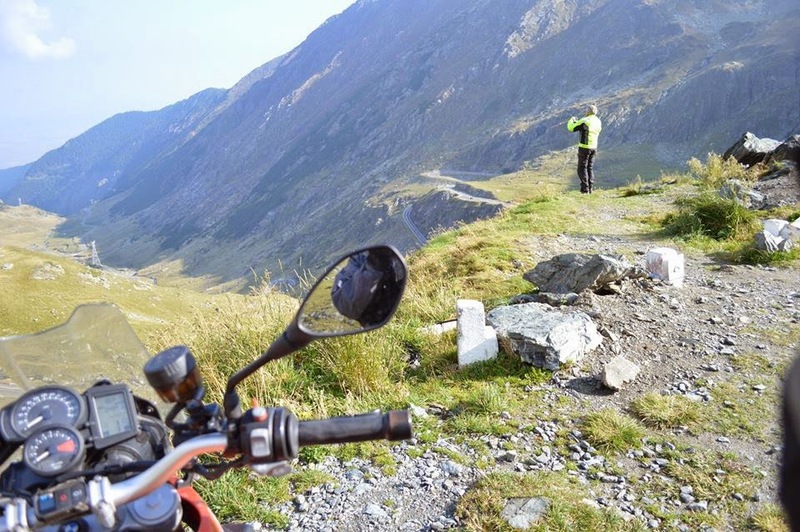 After being named the Best road in the World by the BBC Top Gear crew, Transfagarasan Road has become a dream ride for every biker - and the newer, recently finished Transalpina Highway – the King’s Road – has been added to this dream. Adventure Motorcycle Tours has conducted a research between its guests to conclude in which way motorcyclists that rent motorbikes are more satisfied during the rides. 100 participants responded to a questionnaire and the results have helped the company make important decisions regarding the safety, comfort and satisfaction of the riders. As a result of the study, the company was able to identify the most important factors that count in the decision making process when renting a motorcycle: at the top is riding safety, second – the motorcycle reliability and third – the riding comfort. Considering these factors the company decided to take all the necessary steps to fight in these must win battles. Having a fleet of 10 BMW motorcycles including 3 BMW R1200GS model, the company decided to welcome in our motorbike rental fleet the new BMWR1200GS LC, 2015 model. Claudia CEO: The acquisition of the new 2015 model of BMW R1200GS LC for our motorcycle fleet, based in Transylvania, is part of our strategy to offer our riders a different kind of riding experience designed for maximum user-friendliness, safety and comfort. Having a look at our 10 years history in the business of motorcycle tours we observed that 40% of our guests are travelling as couples, so we decided to mount a confortable leather backrest on the top cases of all our 1200GS motorbikes, to increas passenger comfort. As 75% of our travellers requested internet connection during their motorbike adventures, we will also provide the riders that rent a motorbike from our company with an USB modem with internet connection. I personally enjoy, as much as a good ride in the Sunset Mountains, the idea that with this strategy we are contributing to the fullfilment of many bikers dreams to ride in the magical land of Transylvania. 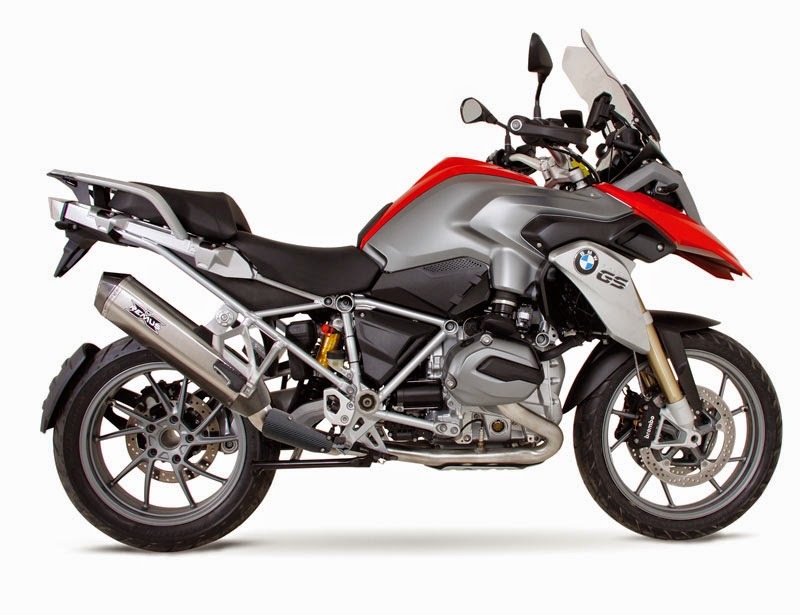 The new 2015 model of BMW R1200GS Water-cooled motorcycle introduced in Adventure Motorcycle Tours fleet have Integral ABS and Automatic Stability Control (ASC) as a standard. The supplementary options ordered are: Shift Assistant Pro on the gear shift, Low Suspension, Low Seat and Keyless Ride. The Keyless Ride option on the 1200 GS, 2015 model means that it is no longer necessary to use a regular key. Unlocking and locking of the steering lock, ignition and fuel filler flap is carried out using a transponder integrated in the key. The key can therefore remain in the rider's clothes, for example. The Shift Assistant Pro enables the rider to shift up and down without activating the clutch or throttle valve in the relevant load and engine speed ranges, giving the rider additional comfort as well as increased dynamic performance. When accelerating, the throttle valve no longer has to be closed for shifts, so propulsion power is virtually constant without torque interrupt. When decelerating and shifting down (throttle valve closed), the engine speed is automatically adapted by means of double-declutching. Gears are engaged as usual by means of the gear pedal. Shift time is significantly reduced as compared to a gearshift using the clutch. Shift Assistant Pro is not an automatic transmission; it simply provides gear shift support. In addition with the new motorbike model in our fleet, our company offers special spring deals for motorbike rental services – discounts up to 18%, depending on motorbike model, are available on the company website. Adventure Motorcycle Tours also offers a good selection of jackets, gloves or rain suites for rent. Motorcycle GPS with updated maps are also available for the riders interested. Some of the company previous guests also requested helmets for rent, which are available in various sizes and forms. 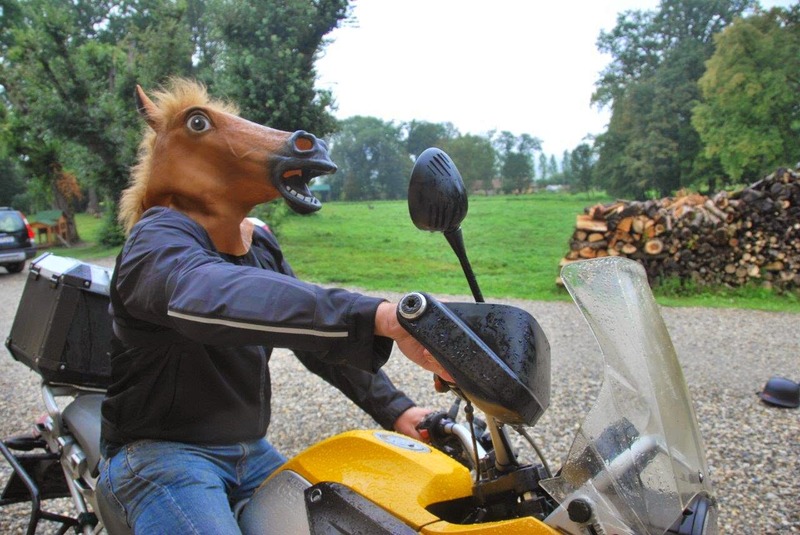 One American rider, however, has arrived with his own horse head just for fun. Adventure Motorcycle Tours, the biggest motorcycle tour operator in Eastern Europe provides complete, turnkey, adventure motorcycle touring packages and motorcycle rental services to motorcyclists arriving in Eastern Europe; Adventure Motorcycle Tours owns a fleet of BMW motorbikes and it is a BMW Motorrad Travel Partner.